The show features the stars of the original series together with well-known superstars in freestyle motocross, BMX and skate, plus outrageous stunts off the 50-foot-high Nitro Gigant-A-Ramp. Don’t miss the series of heart-stopping choreographed riding, base jumping and a whole bunch of jaw-dropping, mind-blowing stunts and tricks in the greatest action sports spectacle ever produced. 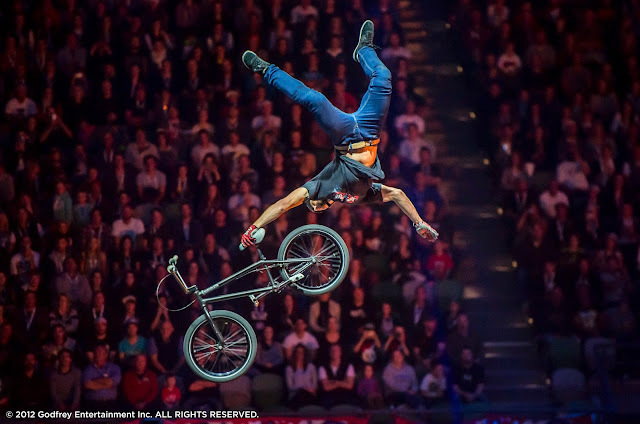 Nitro Circus Live 4: World Tour premieres on March 5, and airs from Monday to Wednesday at 7:25pm, first and exclusive on AXN.